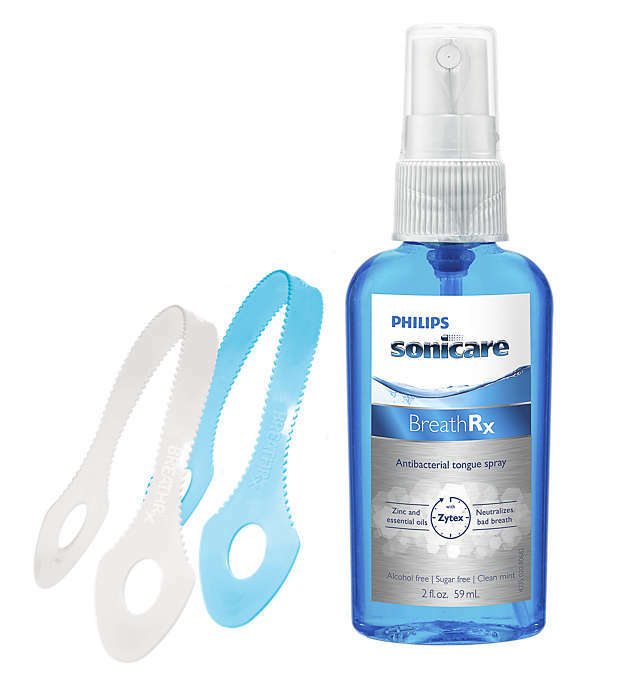 Wash away bad breath with the Blue! 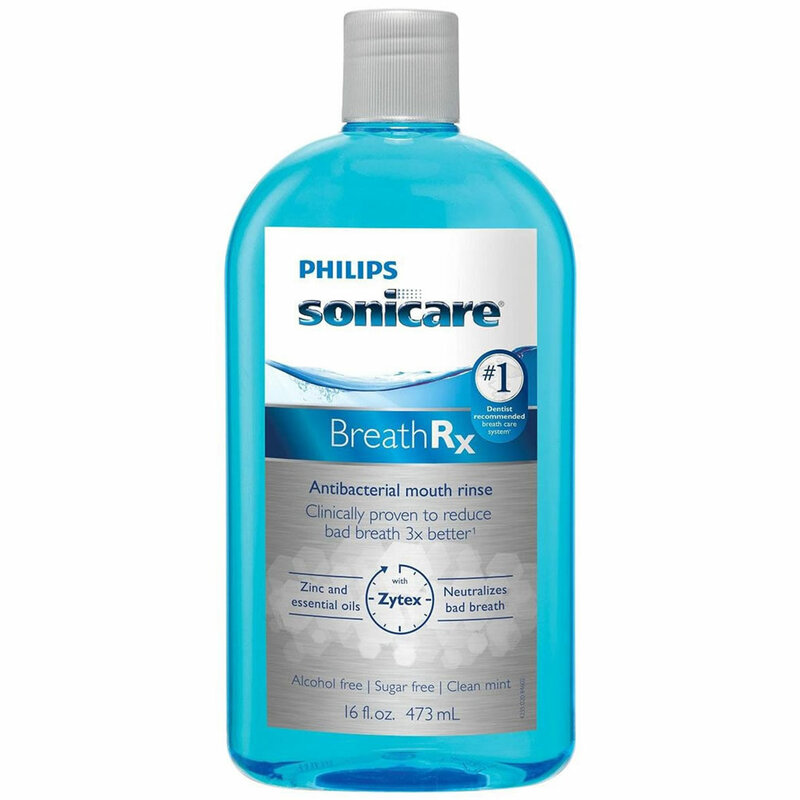 This isn't your ordinary, everyday mouth wash. This powerful dual-action mouth rinse attacks odor-causing bacteria at the source and neutralizes their awful foul-smelling odors. 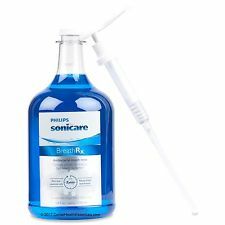 BreathRx Anti-Bacterial Mouth Rinse is alcohol free and sugar free. 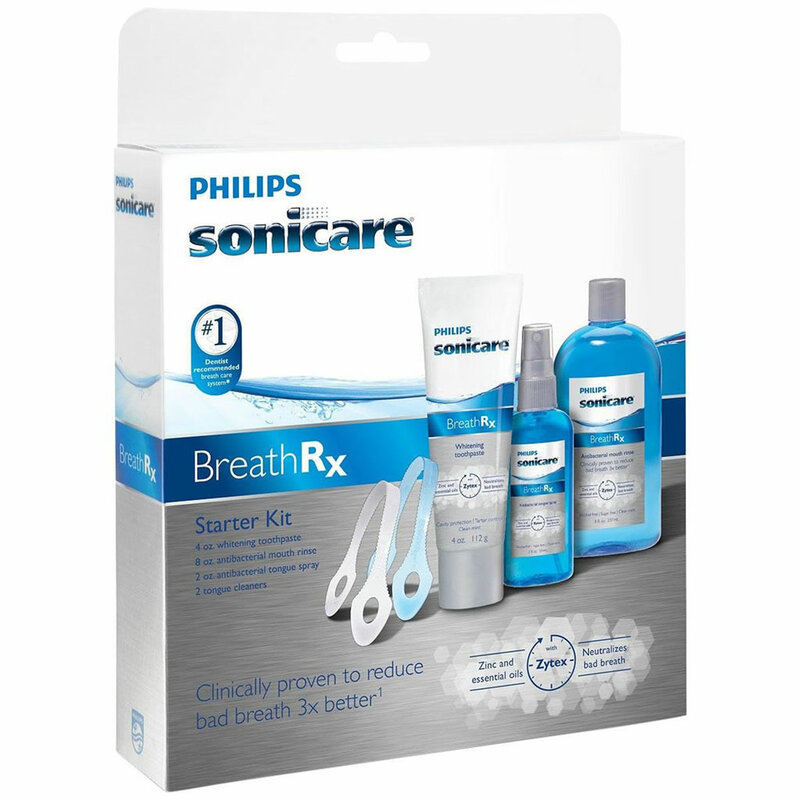 It contains Cetylpyridinium Chloride (CPC) and ZYTEX®, our secret weapon in the fight against bad breath. CPC's know anti-bacterial properties kill the bacteria that lead to bad breath odors, then ZYTEX neutralizes their resulting odors. 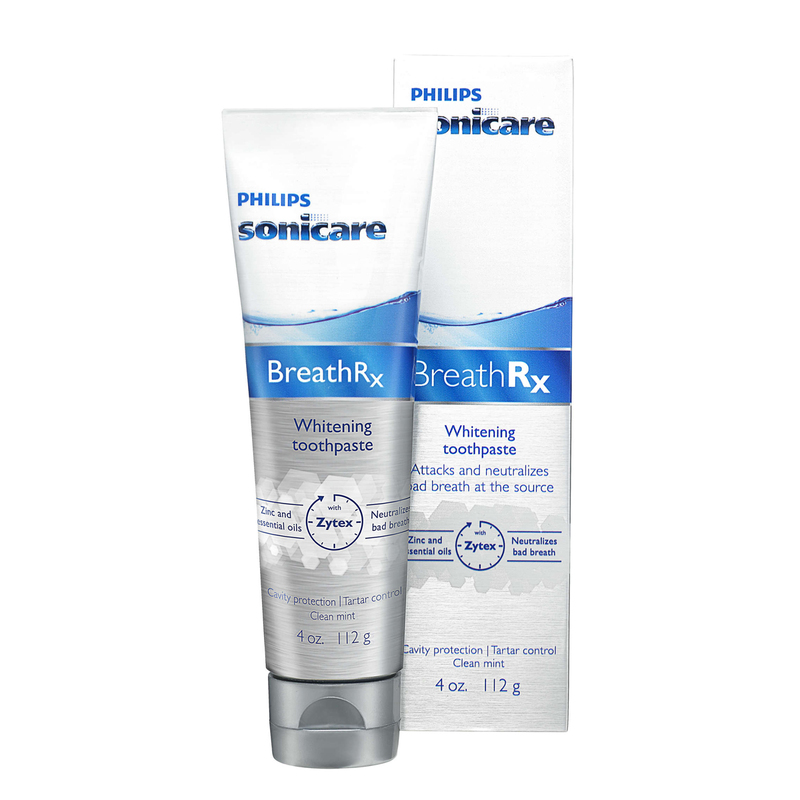 So rinse away and feel confident that you have the freshest breath possible.